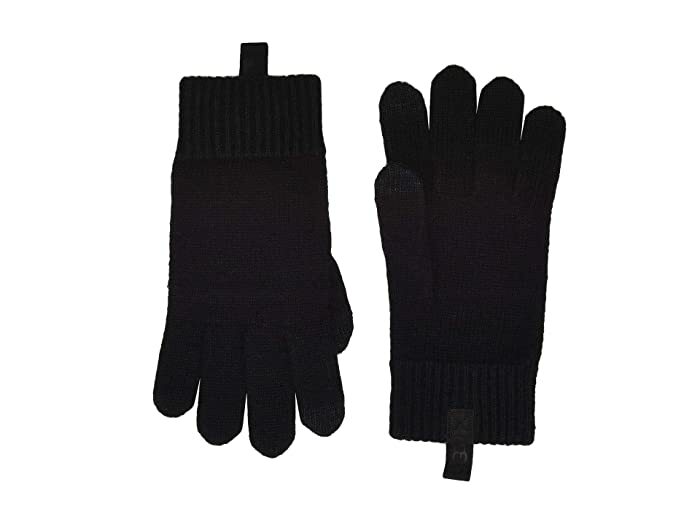 Complete your look with the fashionable and functional UGG® Knit Tech Gloves. 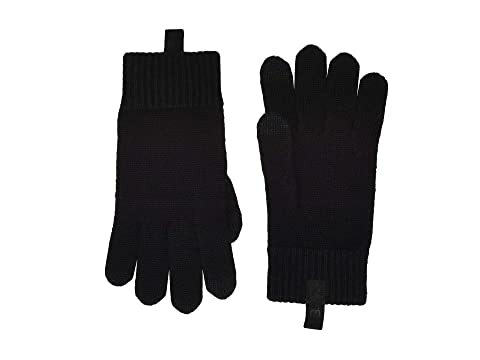 Knit gloves feature touchscreen capabilities. Folded, ribbed knit cuff with signature logo tag detailing. Fingertip: 85% acrylic, 15% metal fibers.